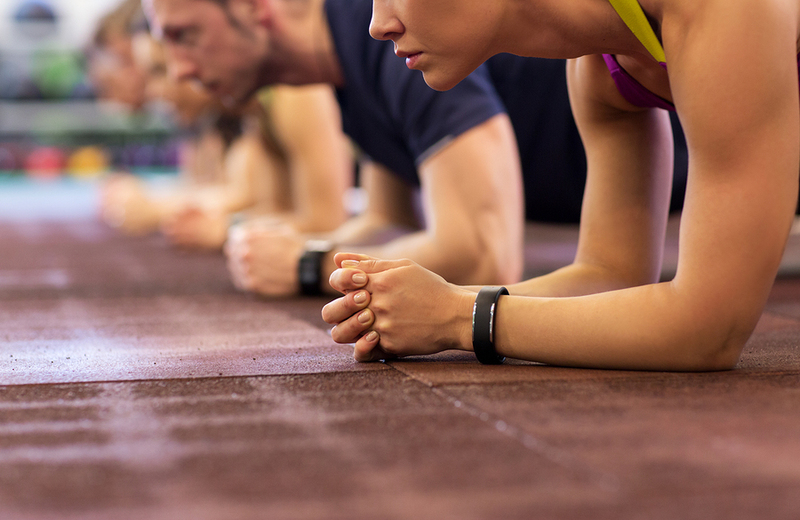 Buckle up fitness tracker lovers, you're in for a big surprise. 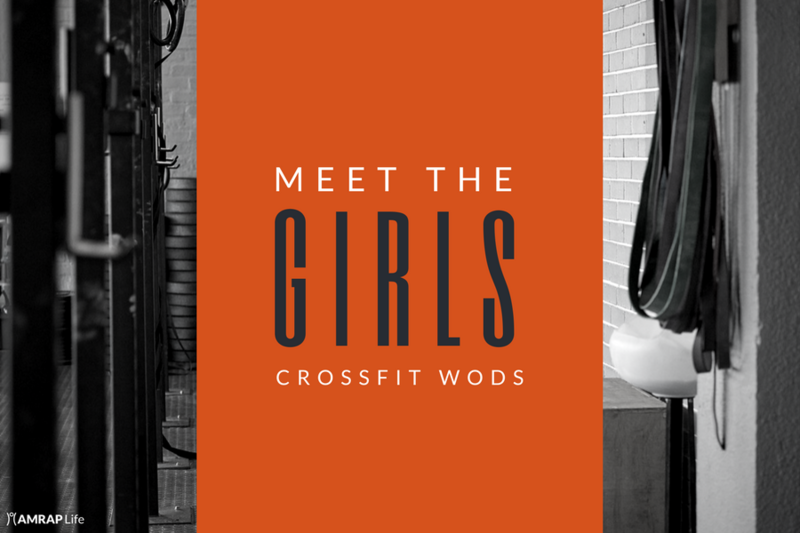 Whether you're new to CrossFit or looking for a WOD repeat, here's a proper introduction to "The Girls." 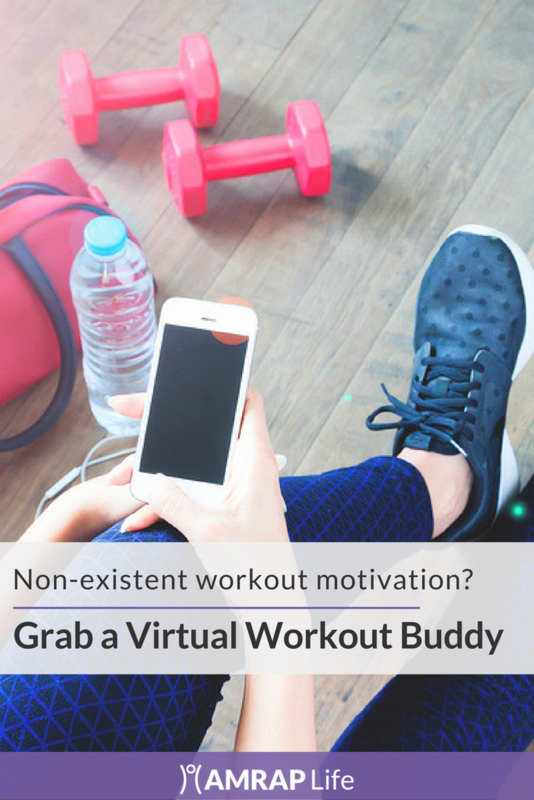 Here's how social media, fitness trackers, community challenges, and virtual workout buddies affect your motivation. 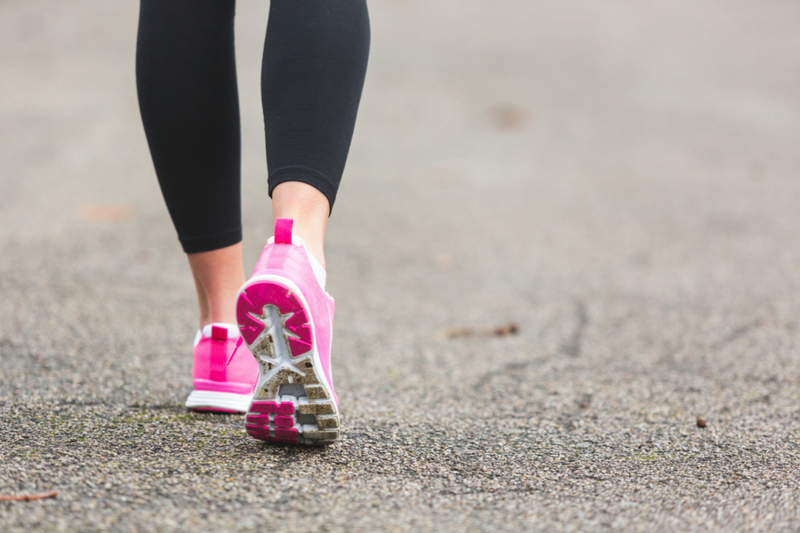 Yes, you need different shoes for each workout activity. No, it's not a marketing ploy. 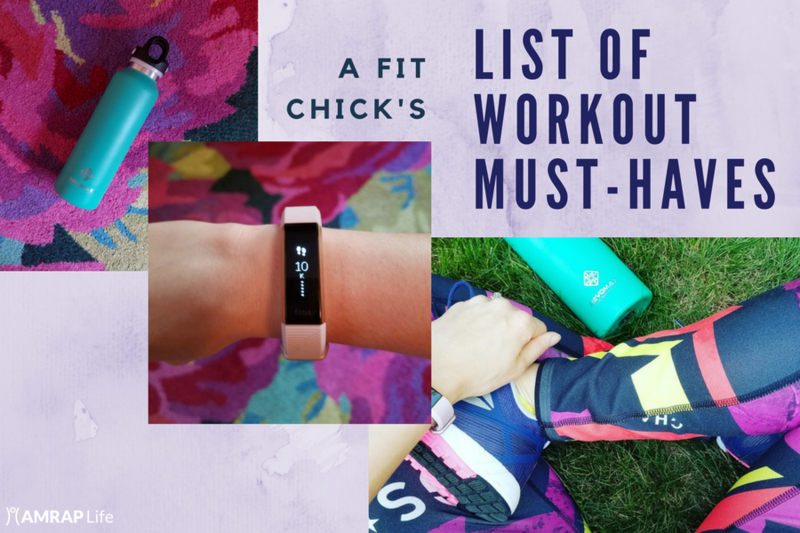 Feel like your gym bag essentials could use an upgrade? Start here. 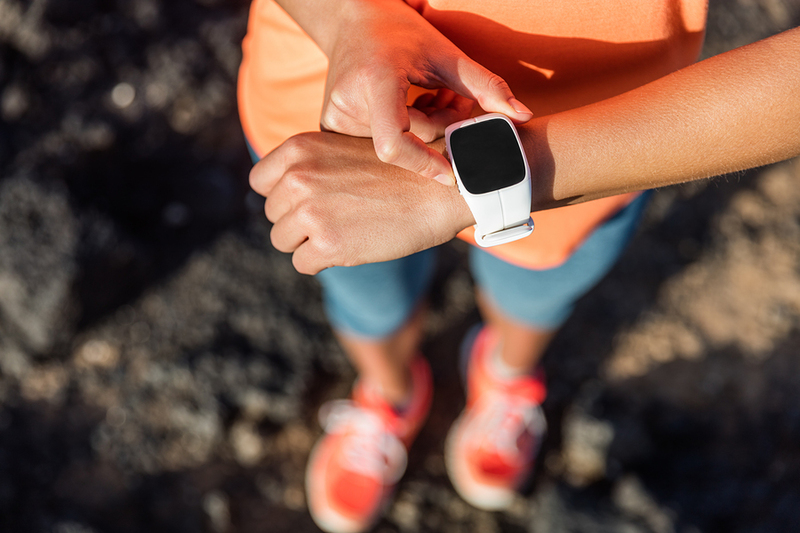 Lace up your sneaks and get your fitness on: this is your body on 10,000 steps a day. 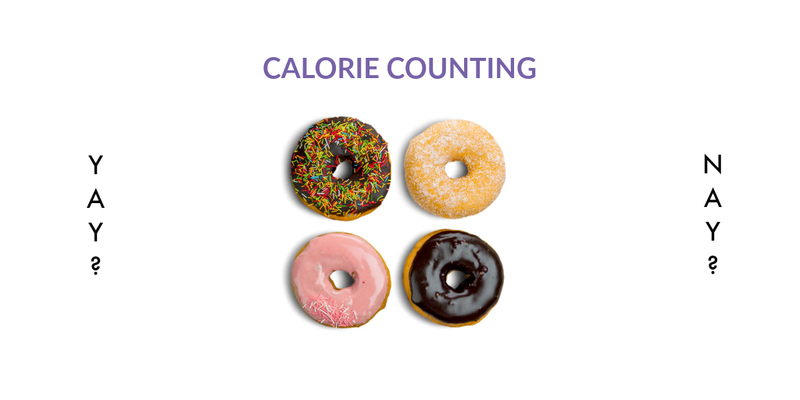 Counting calorie is flawed but that doesn't negate the effects of accountability that comes with tracking foods. Here's why. 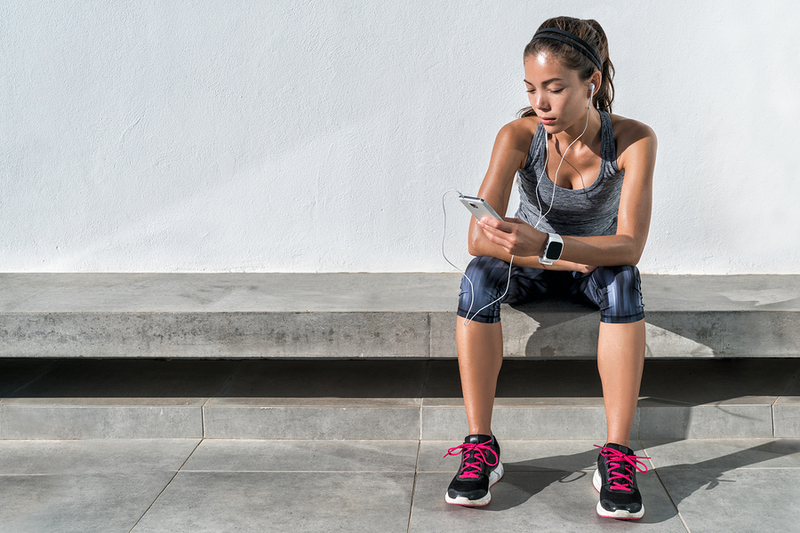 Hitting the snooze button more than the gym? This one's for you. 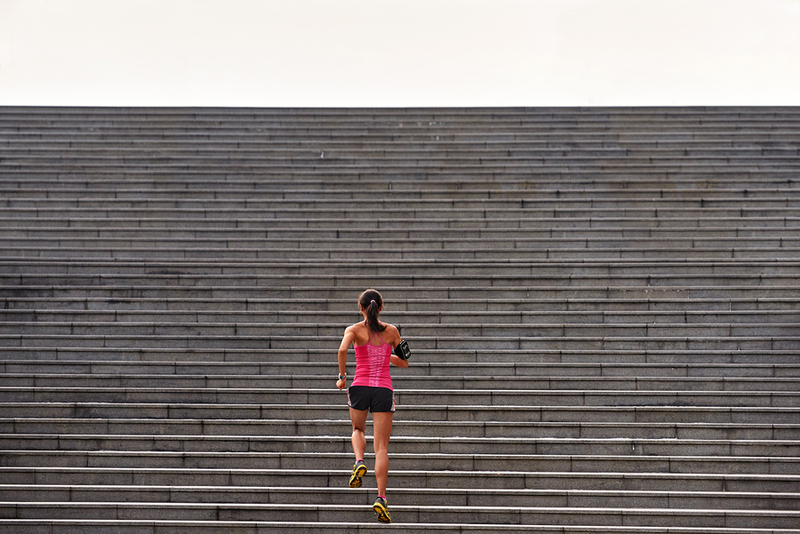 If you’re able to slay that level of intensity seven days a week, you’re likely doing it wrong. 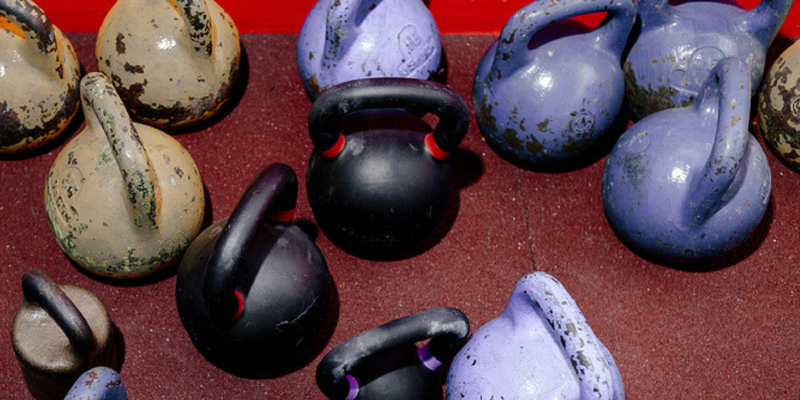 Want better workout results? Pay attention to the voices in your head, literally. This mom tried everything under the sun to lose weight and nothing worked. 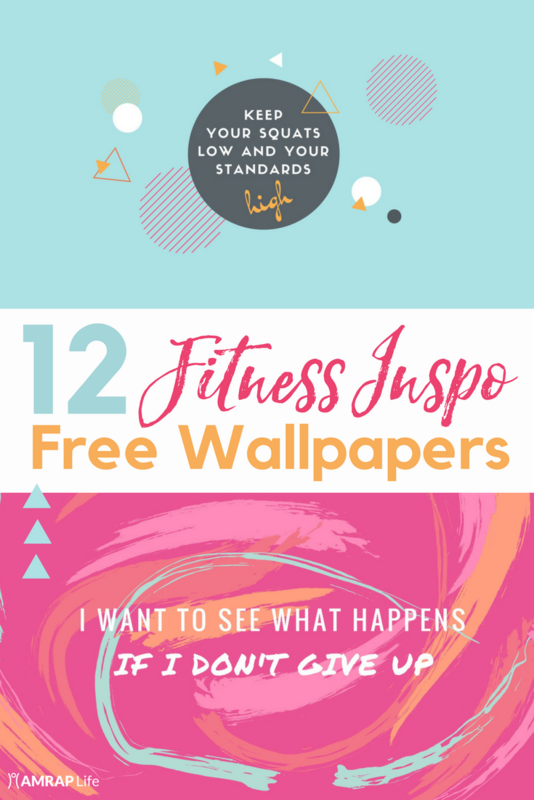 Then she applied these six fitness and health principles and lost 20 pounds. 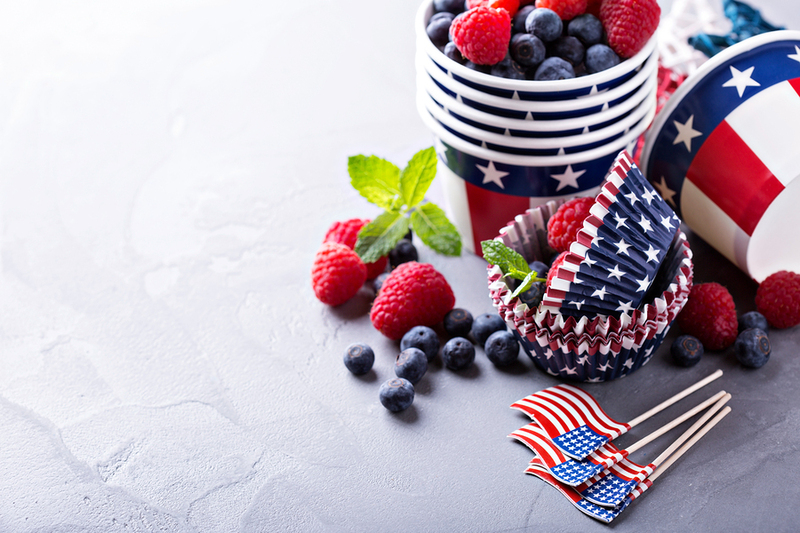 Make it a #noregrets July 4th with these healthy, festive summer recipes. 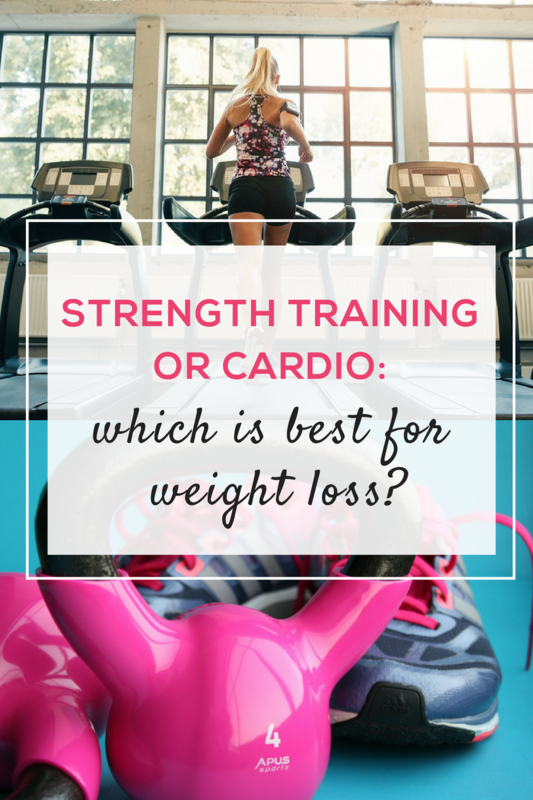 Afraid that skipping old fashioned cardio in lieu of strength training will hinder your weight loss efforts? Here's what you need to know. 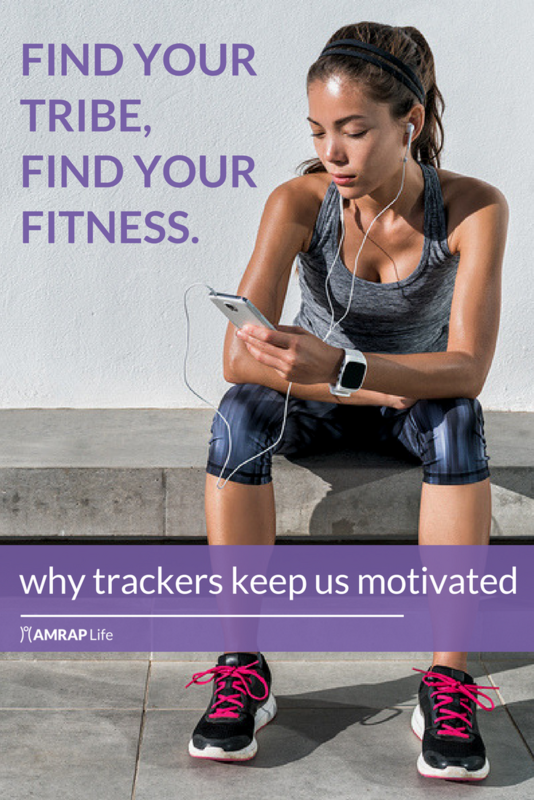 Because sometimes we all need a little motivation to stick to our health and fitness goals. 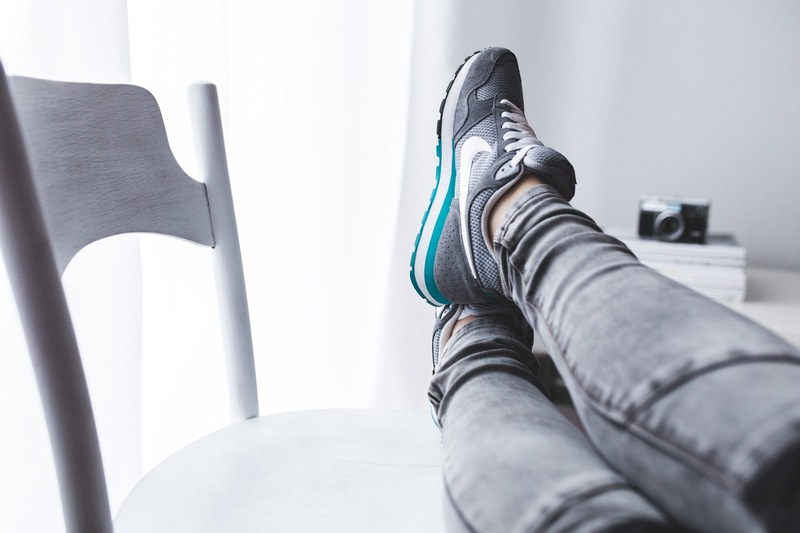 Sure, you FEEL like a marshmallow after taking two weeks off but what's really happening to your body? A new study explains. How do quidditch players train for the Quidditch World Cup? 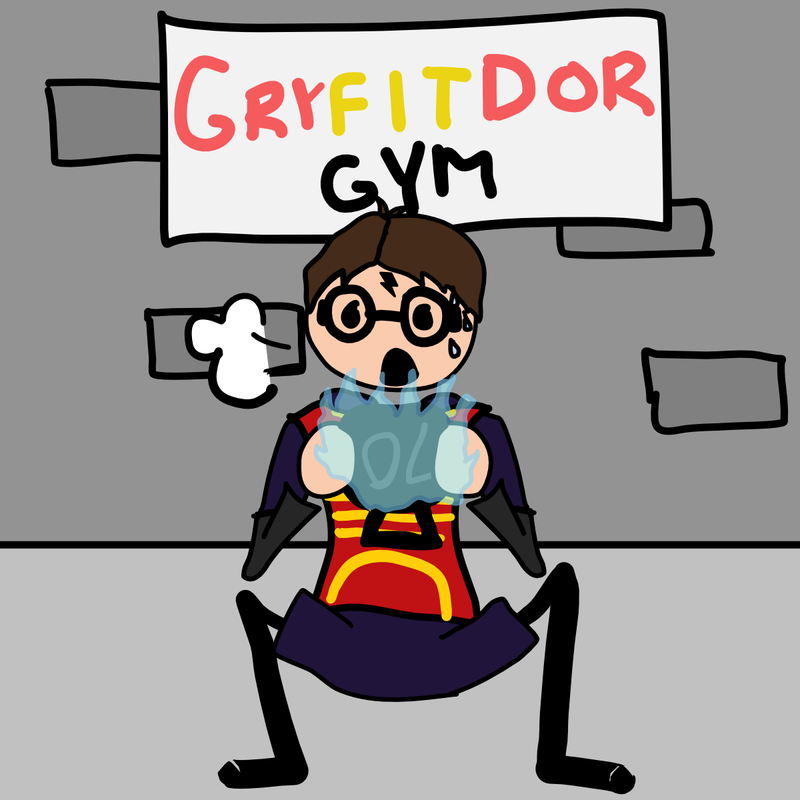 They do goblet squats of fire. Nothing good ever comes from 21,15, 9. Yes, you can totally do it. 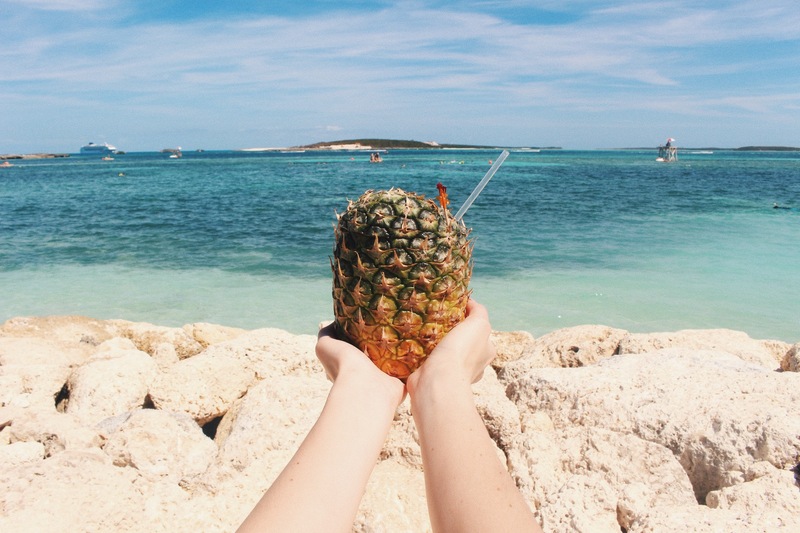 No, you don't have to deprive yourself. 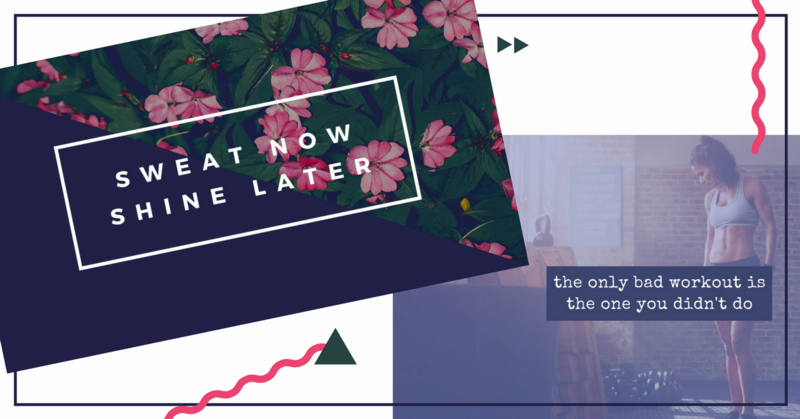 Working with a trainer is not just for newbies. 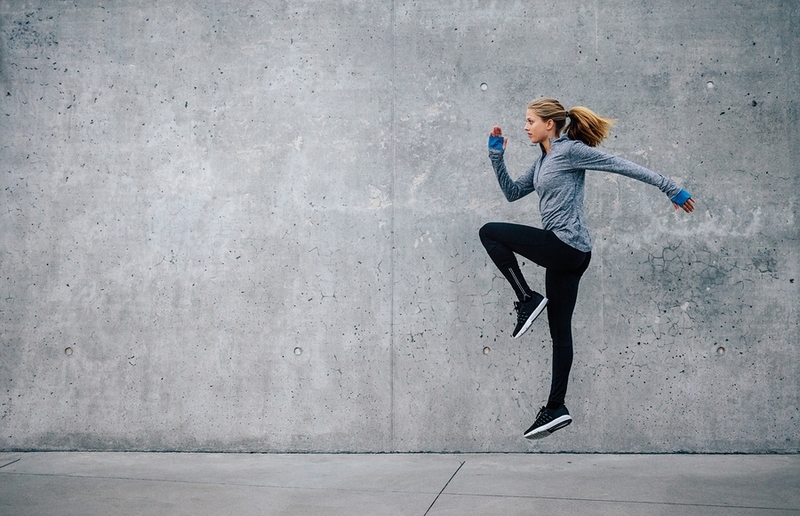 Here's why even the most seasoned of fitness freaks can still benefit from a personal trainer. 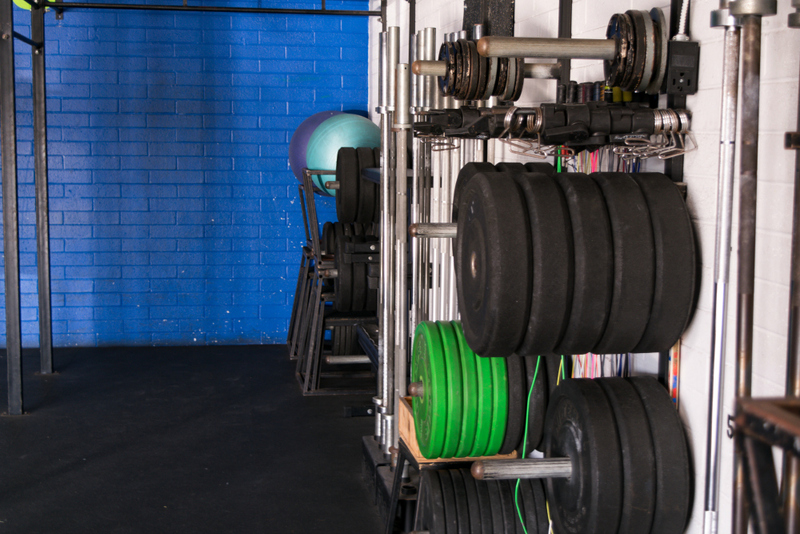 Wouldn't it be nice to end every WOD with a deep-tissue massage? 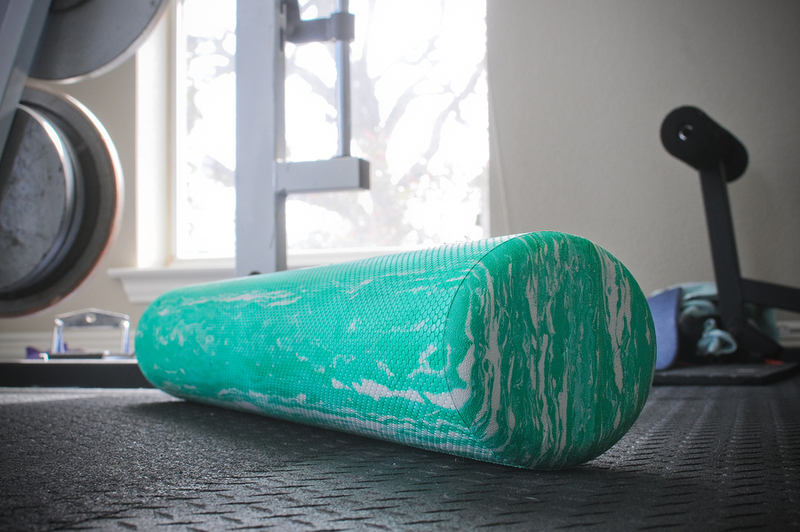 Forget the trip to the spa and break out the foam roller to soothe tired muscles. 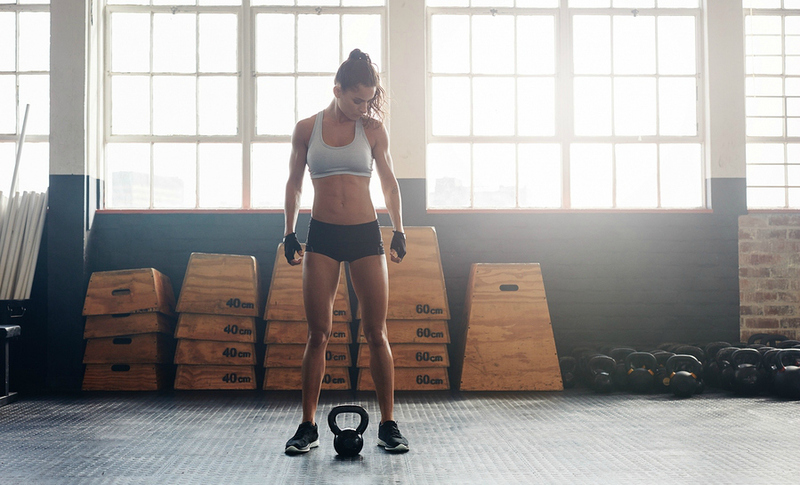 Whether you're making your first trip to the “box” or tuning in to the CrossFit Games on ESPN, here’s the unique lingo to help you make sense of the infamous WOD. 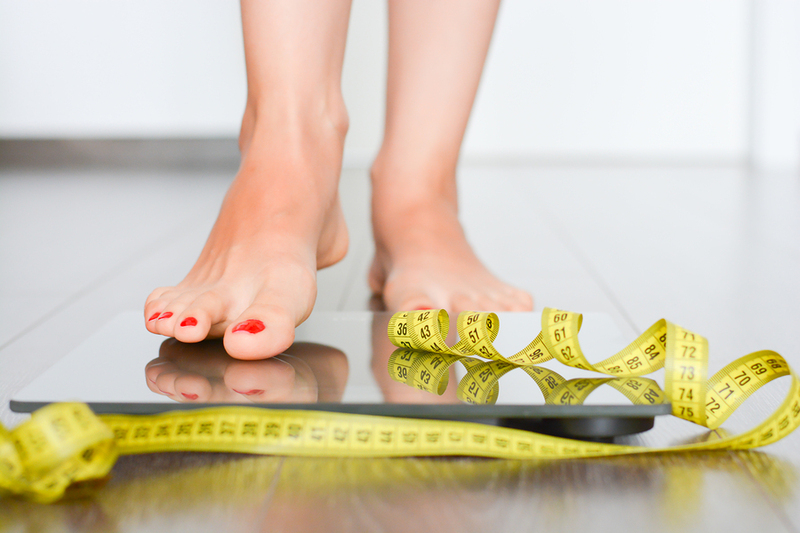 Exercise shaming is not okay. 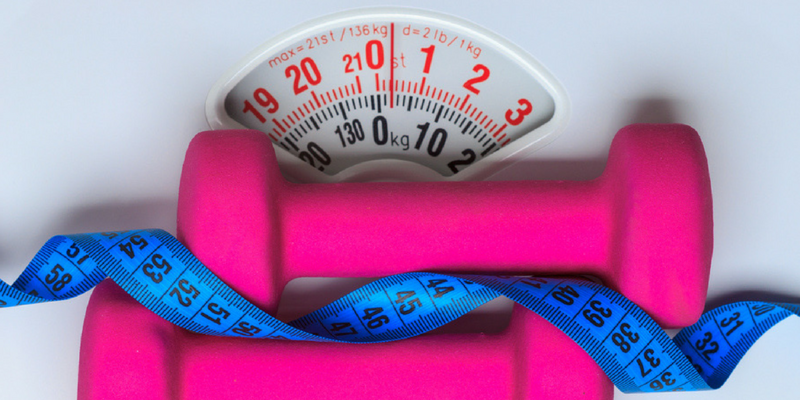 Here's why fitness should be defined and interpreted by the individual and the individual alone. 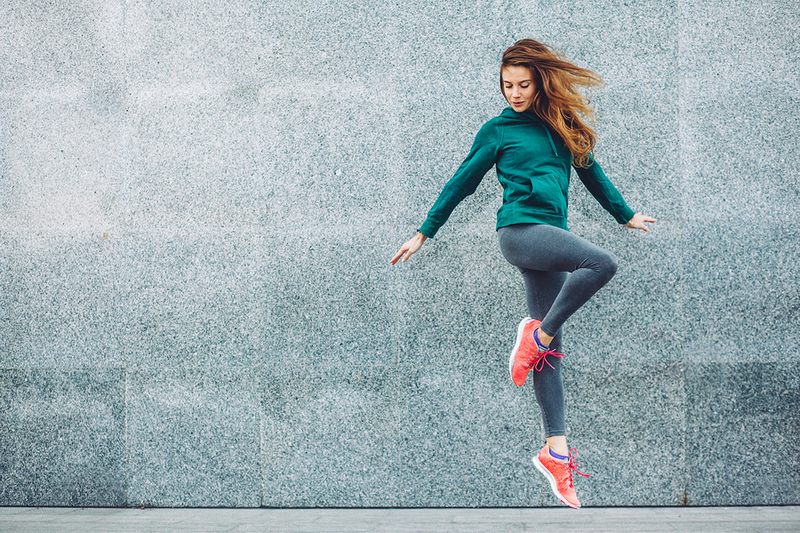 Are you performing these three popular bodyweight exercises correctly? The answer may surprise you. 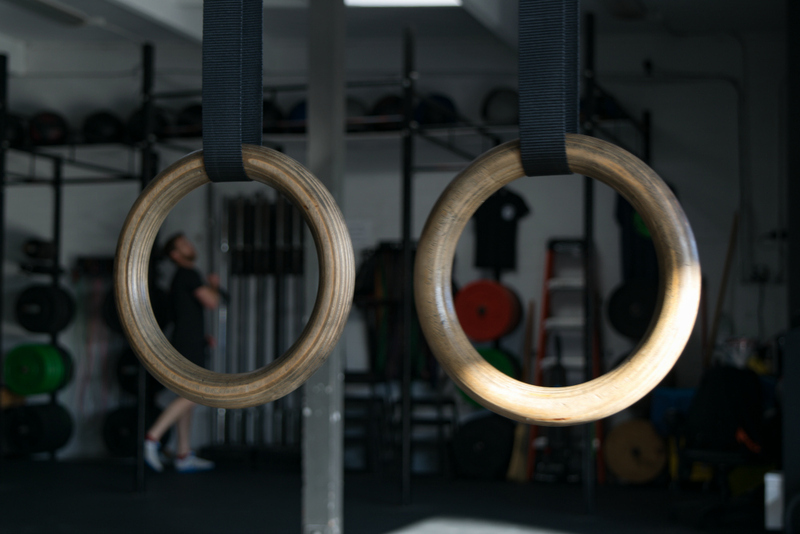 Forget everything you've heard about CrossFit. 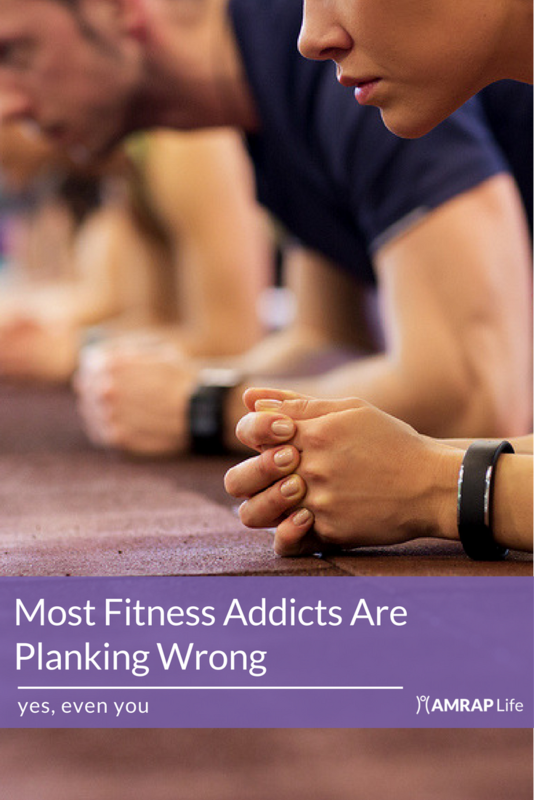 Here's the truth about the fitness movement.